Welcome to our Canvas tent shop package builder. 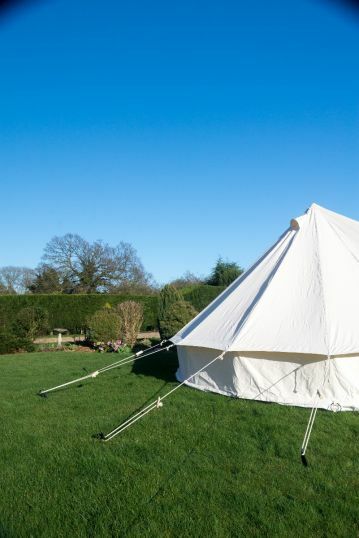 Her you can design your own bespoke Bell tent package to suit all your needs. 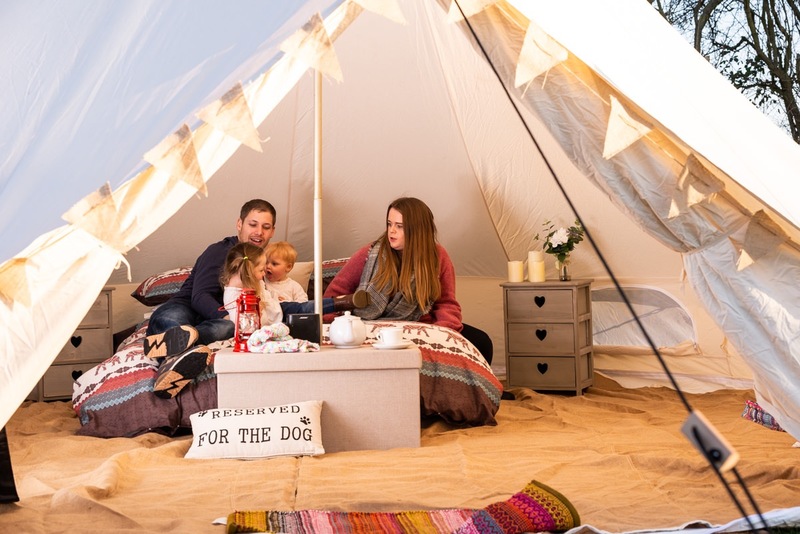 You will need to choose one Bell tent and A Bell tent woodburner , then you have a number of different options of bell tent and stove accessories to choose from.You will recieve a discount on all Bell tent packages that are made( the higher the value the higher the discount) and all Bell tent packages include Free Uk delivery!